Digital Technology can be Realised. ZynQ 360 is a secure, cloud-based application that integrates with your existing data to create a digital twin of your critical assets. The intuitive web-browser based interface can be viewed on any desktop or mobile device allowing you to access and share the visualisation and data from anywhere, at any time and with anyone. Deployed locally or online, the user interface was designed to be easy to use, and powerful enough to integrate into any enterprise environment. 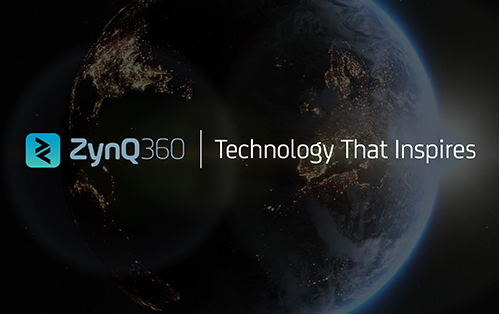 ZynQ 360 will transform the way you operate. In the world of digital technology everything moves quickly and at ZynQ 360 we understand that innovation is key to enhancing the visualisation experience. Our experts are continually exploring future technologies, discovering new ways to add value and keeping you at the forefront of visual innovation development. We’ve listed our main capture methods below but are continually expanding and developing our expertise in this field. At ZynQ 360 our inhouse 3D and Creative teams can transform how you visualise, understand and present your project. From the early design phases, we can build a 3D digital twin of your asset/development to help achieve accelerated planning, understanding and familiarisation opportunities leading in to the operation phases. With the creation of supporting 3D animations and motion graphic videos we will deliver a comprehensive record and management tool for use across the whole life cycle of the asset. In addition to this our team have extensive experience in successfully delivering quality and engaging marketing collateral and training materials, all of which can be produced to support and meet the exact requirements of your overall project. .